television show that she's casting for a major cable network. I know the network, but I promised not to tell! The show, Reunited, will help participants/cast members find long lost loves! For a major cable network comes an inspiring new series. 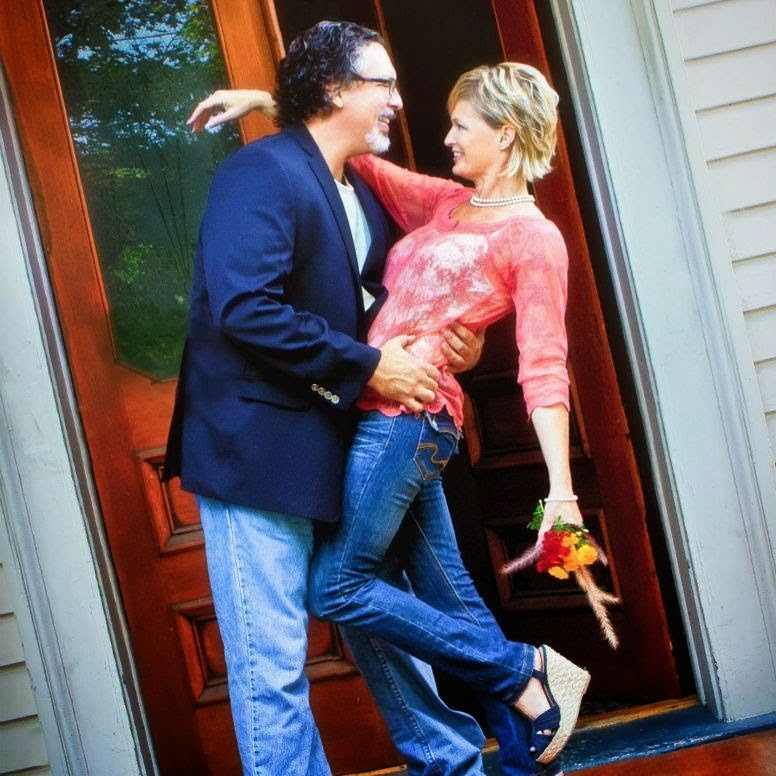 We are casting real, dynamic and outgoing people who want to reconnect with lost loves! There are lots of stories where past loves have rekindled their romance and lived happily ever after - could this be you? Take this opportunity of a lifetime to see how “what if” pans out. Take a leap of faith! Are you ready for a second chance at love? 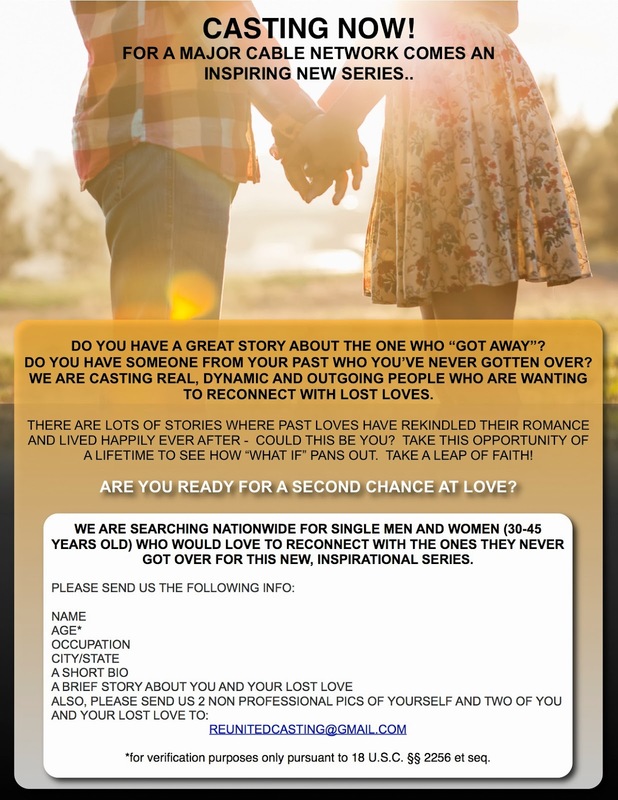 We are searching nationwide for single men and women who would love to reconnect with the ones they never got over for this new, inspirational series. If you want to find a long lost love, or know someone else who does, please email Carissa at the address above or call her at 516-353-1166.